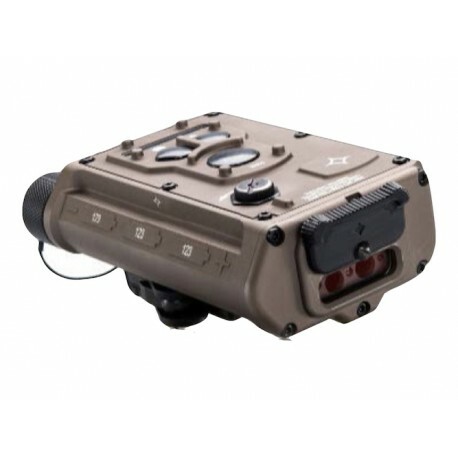 The GLARE RECOIL is an advanced ocular interruption device capable of providing effective hail and warning for any escalation of force scenario. 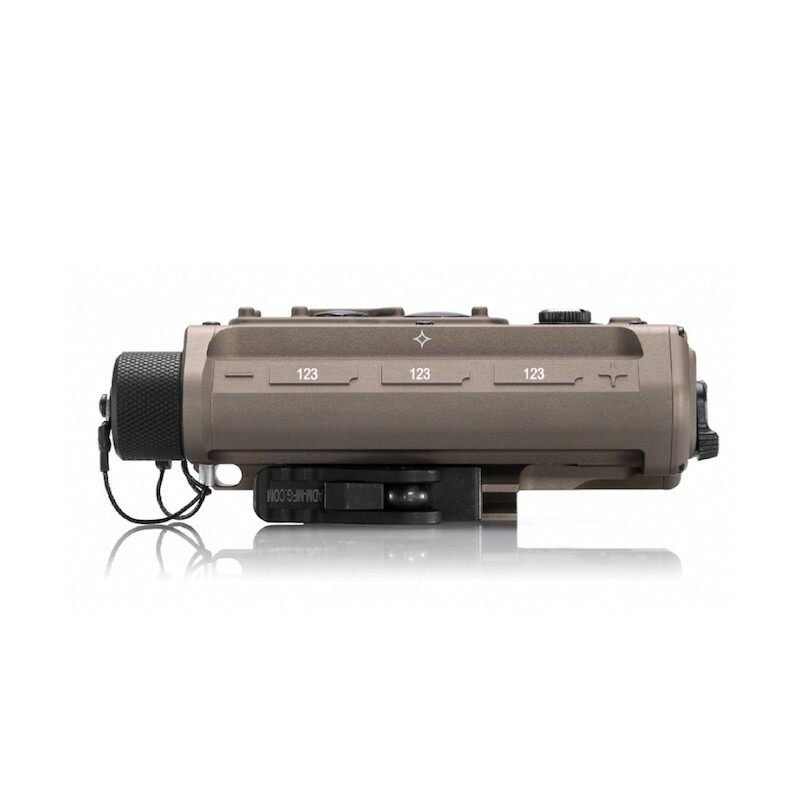 By integrating our SmartRangeTM technology with our proven green laser capabilities, the GLARE RECOIL allows the Soldier, Sailor, Airman, or Marine to provide immediate and recognizable visual warning from 4m to 25km. The powerful green beam sends an obvious signal to halt or move away regardless of language barriers, and can be used to determine the intent of potential threats in any environment. 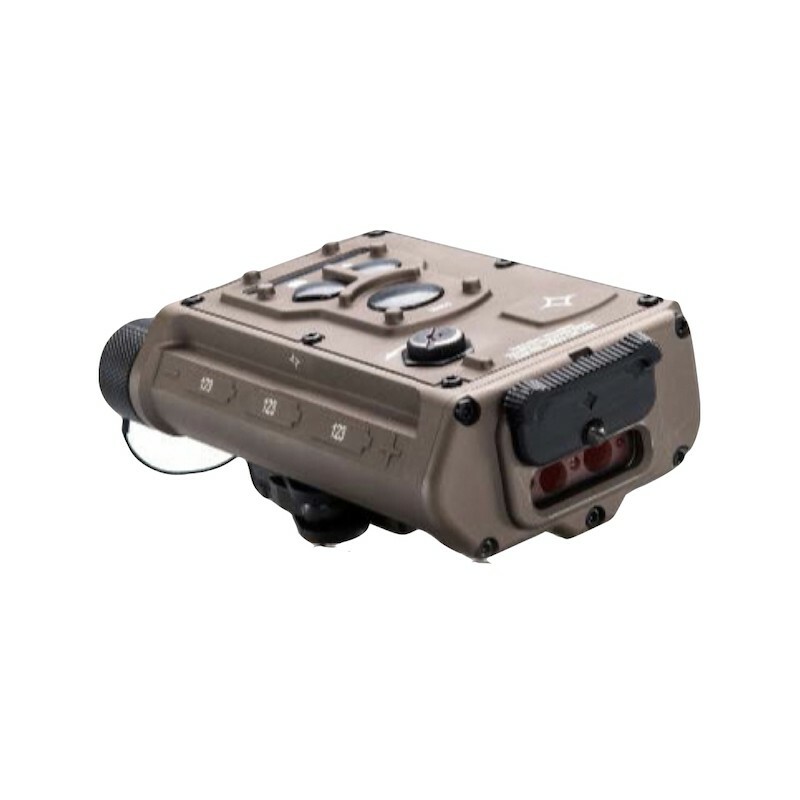 It is equally suited to being used handheld, on a personal weapon, or directly attached to a vehicle mounted crew served weapon.